Complete independent house, near the airport, old road to Tipitapa. 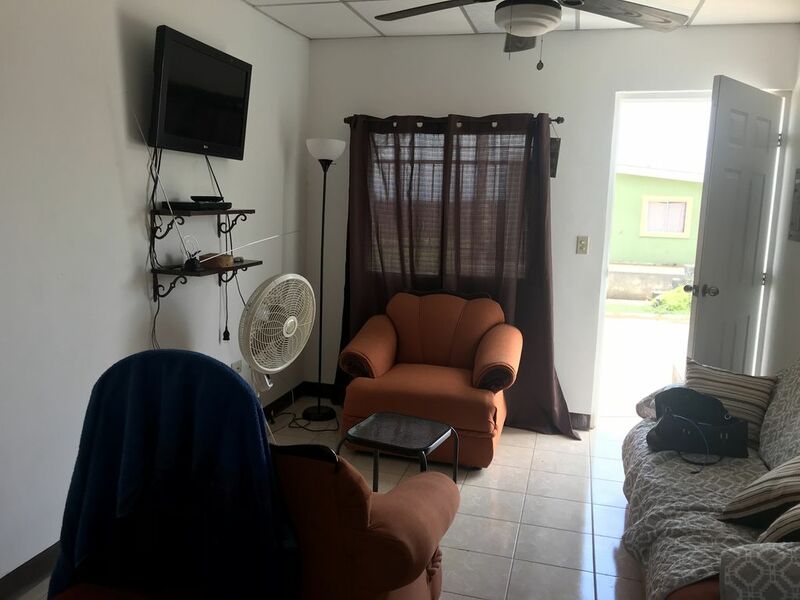 Located in the outskirts of Managua and close to the airport, it is a complete house where you will find everything you need to feel at home. Pleasant atmosphere, 24 hour security. The house has a washer, air conditioning, kitchen and utensils, refrigerator and much more. In the urbanization you find convenience stores and you can walk quietly. The best option to get there is renting a car or taxi, since the transportation system in Nicaragua is not very comfortable.